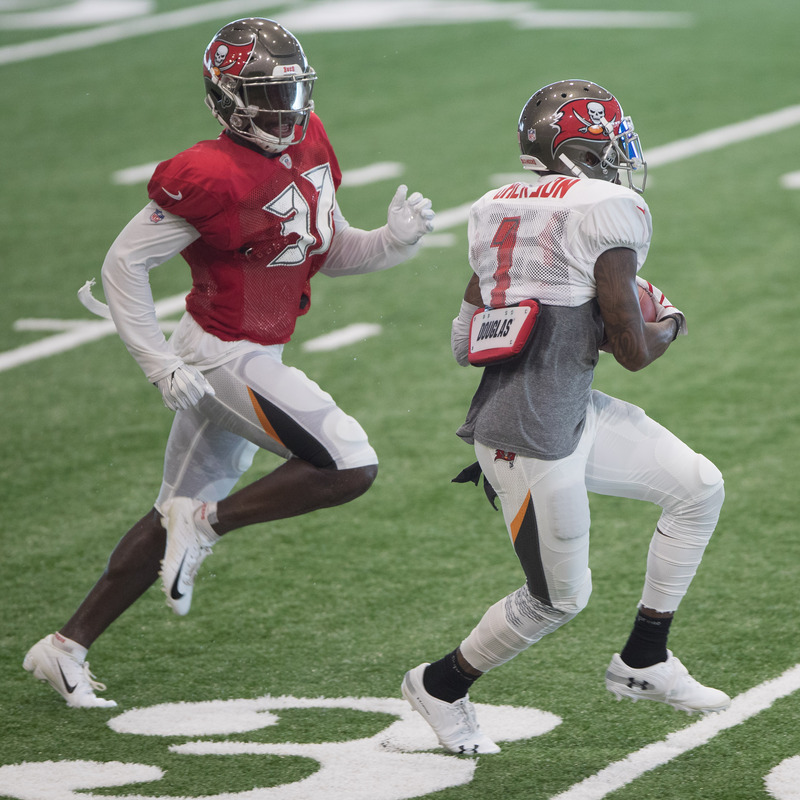 What we know is this: The Bucs had one of the worst rushing attacks in the NFL a year ago. The incumbent, Doug Martin, now earns his check in Oakland. The Bucs think highly of second-round running back Ronald Jones II. 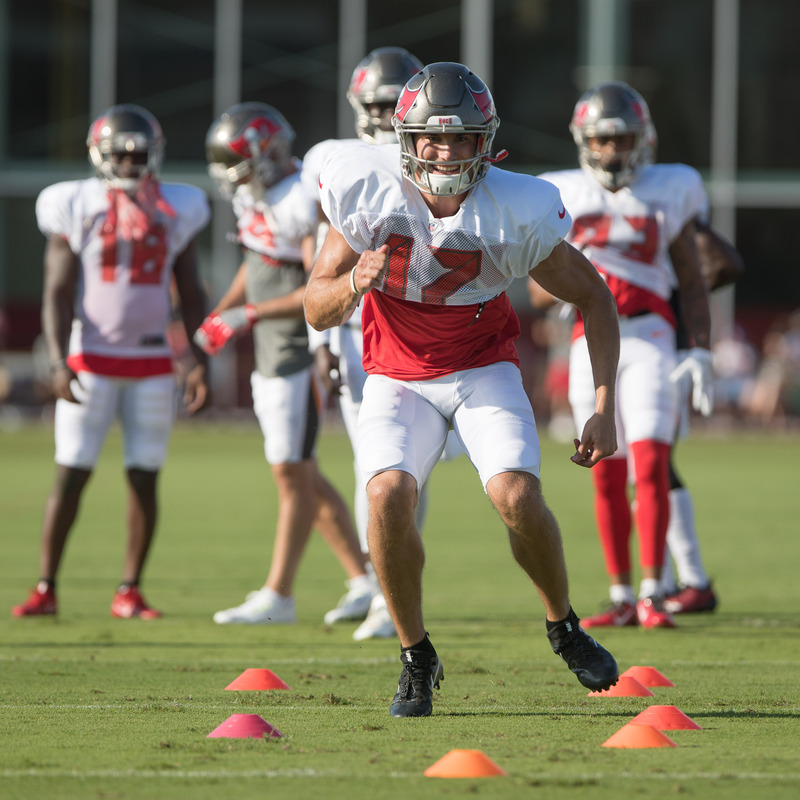 In other words, it's easy to connect the dots and assume that Jones will be the featured running back for Tampa Bay this season. 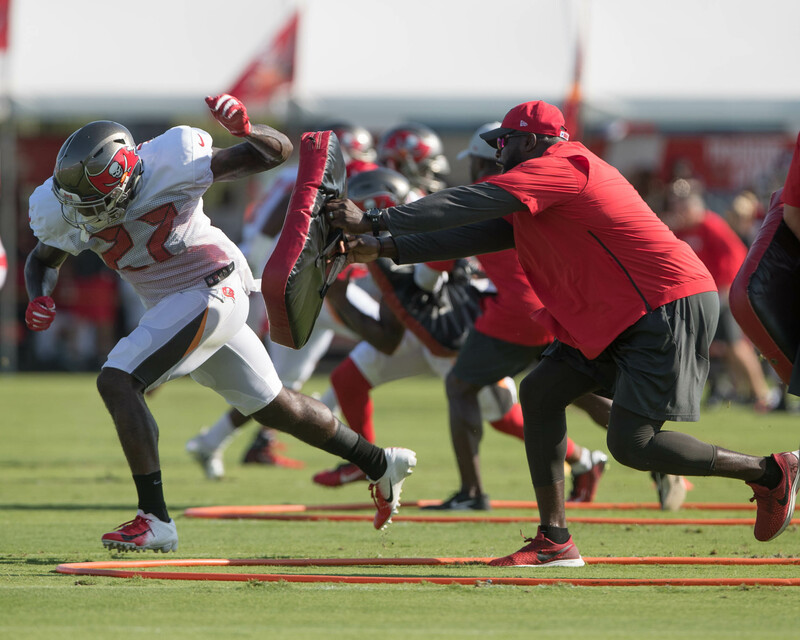 Jones will have to work his way into being a one-man backfield this year. He'll start off in a shared backfield with Payton Barber, but a more favorable split for Jones will have to be earned. were second in the league in rushing, Doug (Martin) carried it a lot. We haven't been able to get back to that. We'll just have to see how that sorts out. That's a work in progress. We've done it both ways but that kind of depends on who your backs are." It isn't easy for rookies. 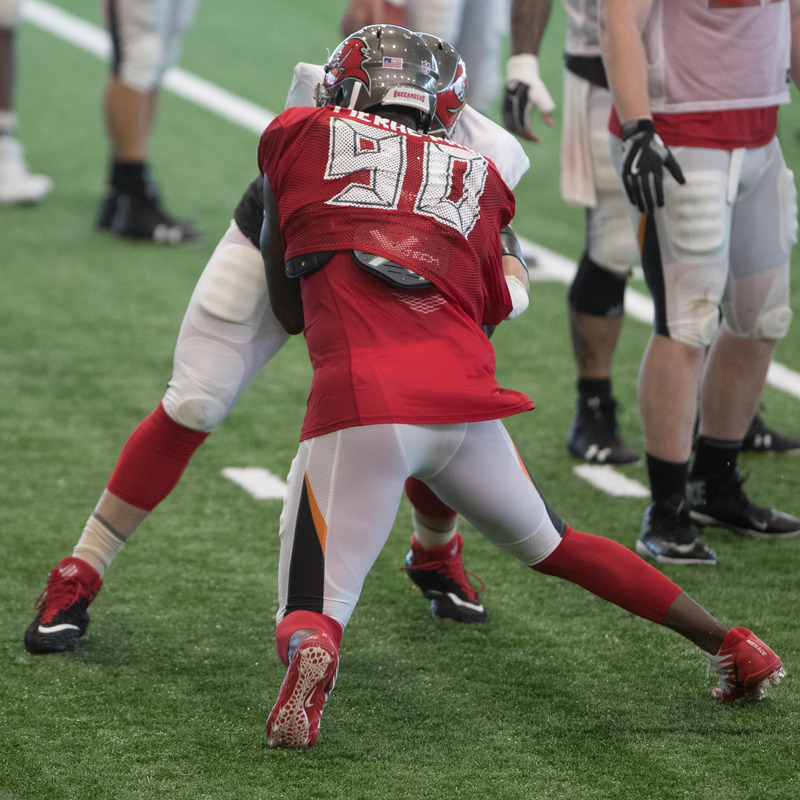 Just look at Jones' teammate Vita Vea, who left practice with a lower leg injury. 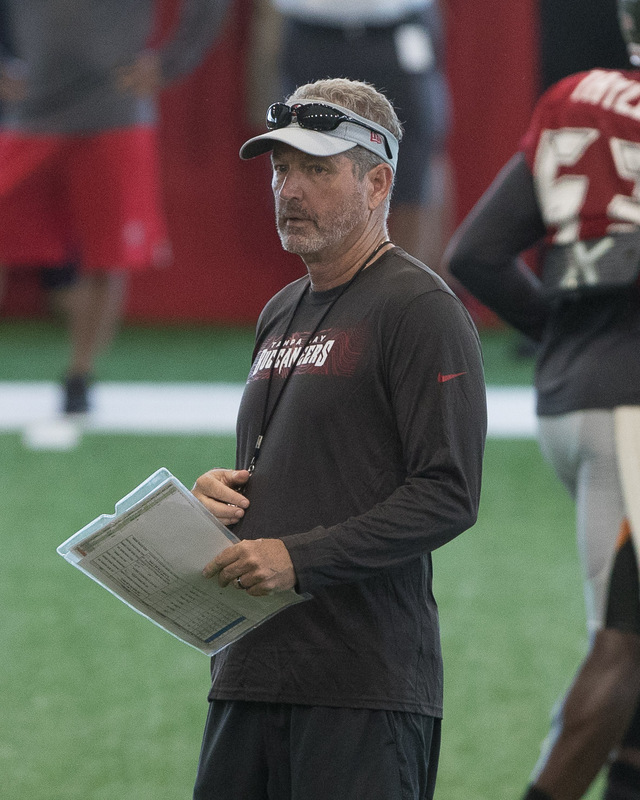 "Vita left practice," Koetter said. "I'm not sure what it is. It's a lower-leg injury of some kind. We’ll know later – I don't know right now. He got kicked, I believe, but we don't know." Jones will be competing with an improved Barber for carries. Jones said he's made progress in blitz pickups, too. Such details are the difference between the college game and the pros, Jones said. Jones said he has learned lessons from the vets. At USC, Jones was able to run for 3,619 yards in three seasons. He scored 39 times and averaged 6.1 yards per carry. The Bucs averaged 3.7 yards per carry last season.